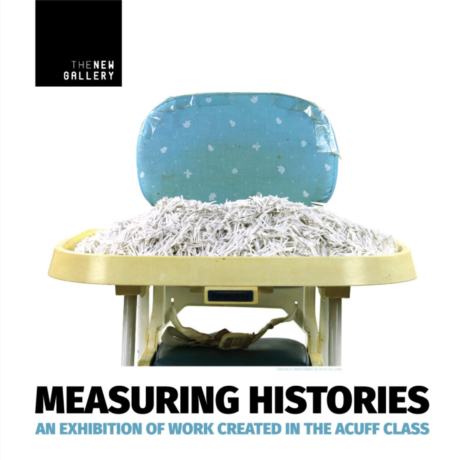 The APSU Department of Art + Design and Center of Excellence for the Creative Arts celebrate this year’s Acuff Chair of Excellence, Sonya Clark, with an exhibition of work created by students in the course, Measuring Histories. 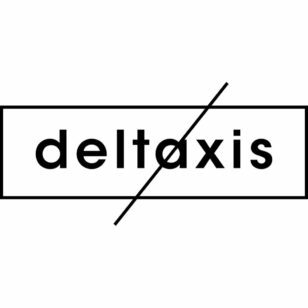 The exhibition will be in The New Gallery for a one-day only event, opening on May 2 from 9 a.m. – 5 p.m. The exhibit will reopen with a free public reception from 7 - 9 p.m, where Sonya Clark and student artists will be present. In 1985, country music legend Roy Acuff generously established an endowment to enrich the arts community at APSU and in Clarksville Montgomery County. The result was the Roy Acuff Chair of Excellence, which brings renowned artists to Clarksville, rotating through the four arts departments at APSU each year. The Acuff Chair is administered by the Center of Excellence for the Creative Arts. This spring, Clark facilitated a course for APSU art students entitled Measuring Histories, an in-depth extension of her featured PBS Art Assignment episode of the same name. The course was co-taught by Clark, APSU art professor Billy Renkl, and APSU Director of Galleries, Michael Dickins. In addition to her five visits to APSU’s campus, Clark brought in three accomplished artists who use similar ideas in their work: letterpress printer Amos Kennedy, MacArthur Fellow Joyce Scott, and Dario Robleto. Kennedy assisted students in making collaborative prints about some of the ideas driving the class; both Scott and Robleto gave public lectures and participated in critiques with the students. The students featured in the exhibition are: Brenda Anderson, Sarah Beth Bills, Arnika Carter, Emma Clary, Kelsea Comb, Christana Jones, Ashante Kindle, Jamie Lee Luthy, Brittney McWaters, Symphony Medley, Karen Orozco, Teŕesa Potter, Rachel Prince, Brittany Printz, Aaron Schmittou, Khari Turner, Hope Watkins and Amalia Wells. Clark is known for using a variety of materials, including human hair, flags, currency, and combs, to address race, culture, class, and history in her work. She is a Distinguished Research Fellow in the School of the Arts at Virginia Commonwealth University. From 2006 – 2017 she served as chair for the Craft/Material Studies Department. In 2016, Clark was awarded a university-wide Distinguished Scholars Award. She was previously the Baldwin-Bascom Professor of Creative Arts at the University of Wisconsin-Madison. Clark holds an MFA from Cranbrook Academy of Art, and in 2011 she was awarded their first mid-career Distinguished Alumni Award. She also holds a BFA from the Art Institute of Chicago and a BA from Amherst College. In 2015, she was awarded an honorary doctorate. Please join us in recognizing the achievements of our students during the reception from 7-9 p.m., where the students and 2017-2018 Acuff Chair, Sonya Clark, will be in attendance. This event is free and open to the public. For more information on this exhibition, contact Michael Dickins, gallery director, at dickinsm@apsu.edu.